Please feel free to contact us by either telephone or email. 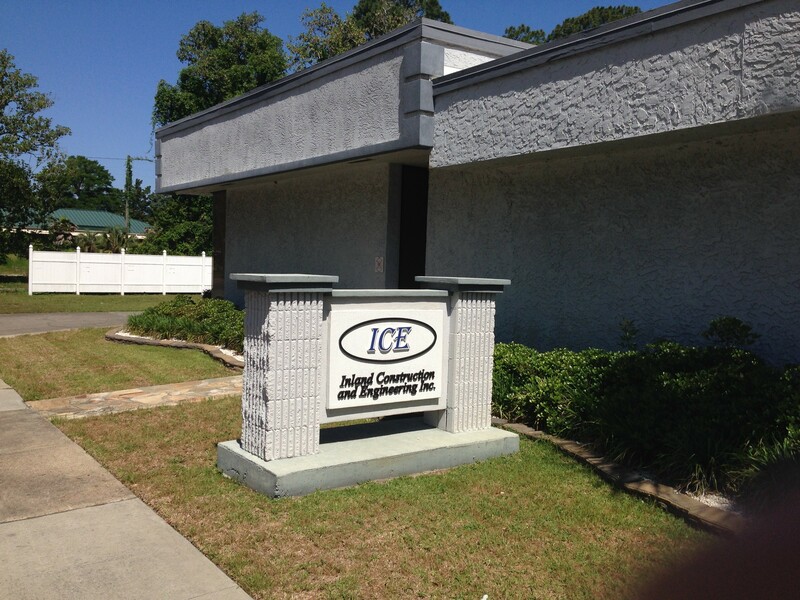 We strive to provide you with the best possible service and hope that ICE Roofing can be of service to you. 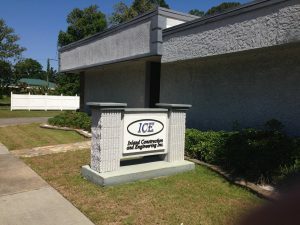 You may email general questions to our main office in Panama City or by completing the short contact form on this page.